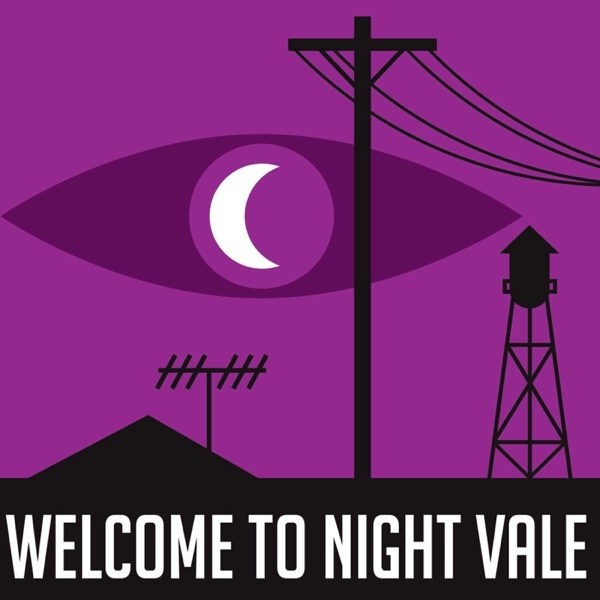 http://jeffscrogginsandcolorado.com/ Night Vale Presents Birthday Party, June 8th at the Bell House in New York City. Tickets on sale now. http://www.welcometonightvale.com/live Brand new “Who’s A Good Boy?” poster on our store.